WELCOME TO HAMPTON NURSERY & LANDSCAPE! 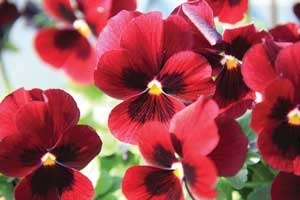 Hampton Nursery & Landscapes has been serving the Hamptons since 1985. Our highly skilled and award winning staff have a full range of capabilities, expertise and experience at every level of design to dramatically enhance your outdoor environment. Choose Hampton Nursery & Landscapes for all your gardening and landscaping needs! At Hampton Nursery & Landscapes you’ll find everything you need, from hardy plants and seeds, quality tools and products, knowledgeable advice from our friendly staff, and so much more. Stop by today and see for yourself how we can help turn the garden of your dreams into a reality! We’ve got some great tips that will help make every season your best gardening season! 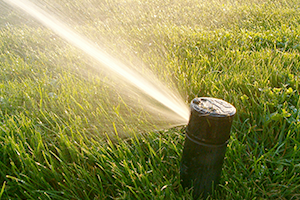 Now’s the time to schedule the closing of your irrigation system. Click to contact us! 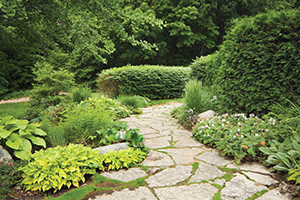 We offer a full array of landscaping services. 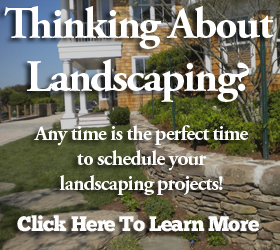 Let us make your landscaping dreams a reality!